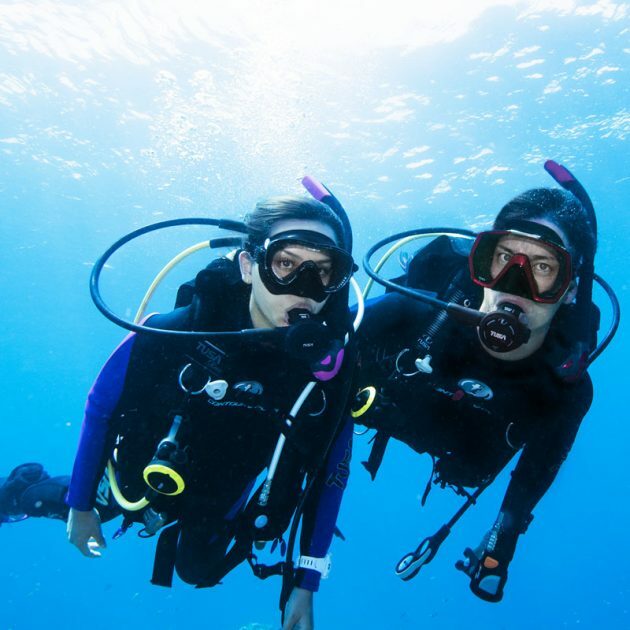 To enroll in a PADI Freediver course you must be at least 15 years old. You need adequate swimming skills and need to be in good physical health. 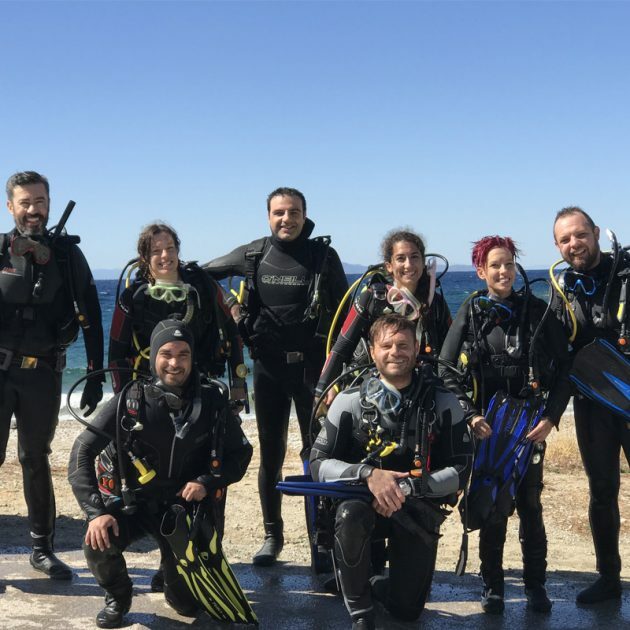 • Knowledge development about freediving principles through independent study with the PADI Freediver Touch™ (or your instructor may conduct class sessions if not available in a language you understand). • Confined water session to learn breathhold techniques as well as static and dynamic apnea. Goal – static apnea of 90 seconds and dynamic apnea of 25 metres/80 feet. 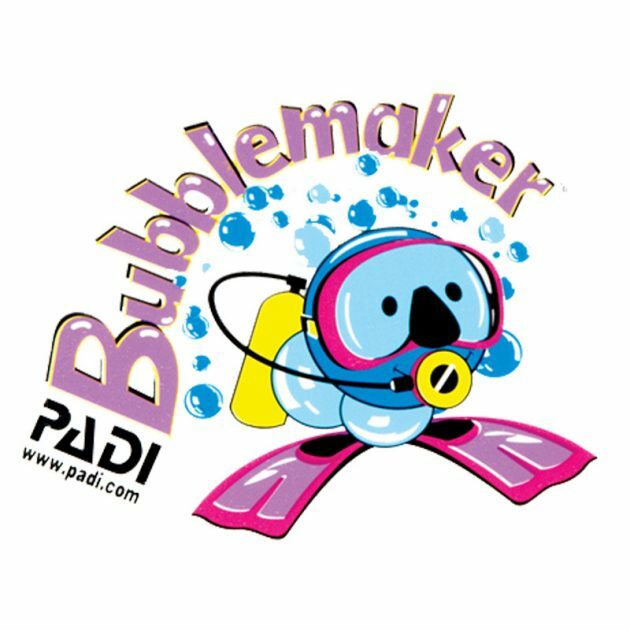 • Open water sessions to practice free immersion and constant weight freedives, plus proper buddy procedures. 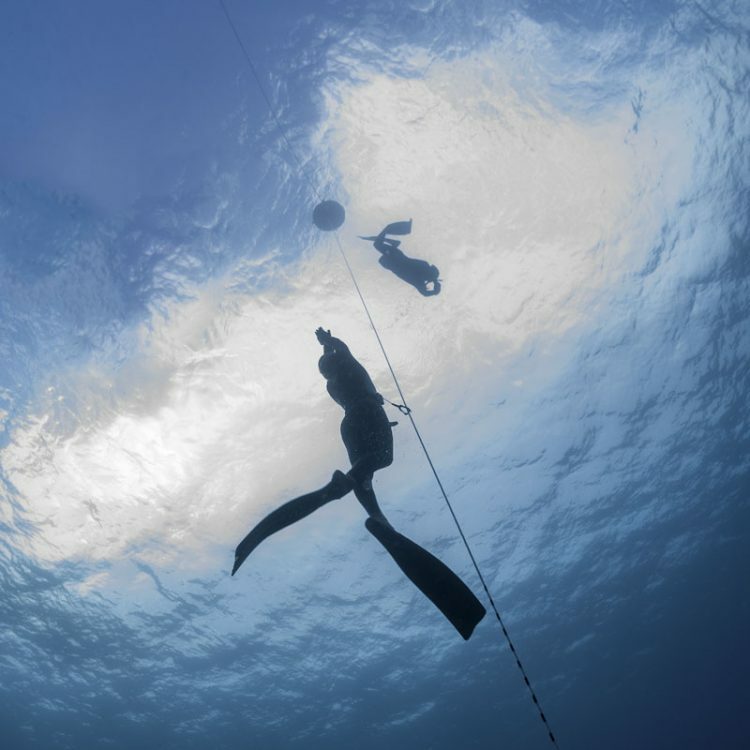 Goal – constant weight freedive of 10 metres/30 feet. Book online the day you want to start! 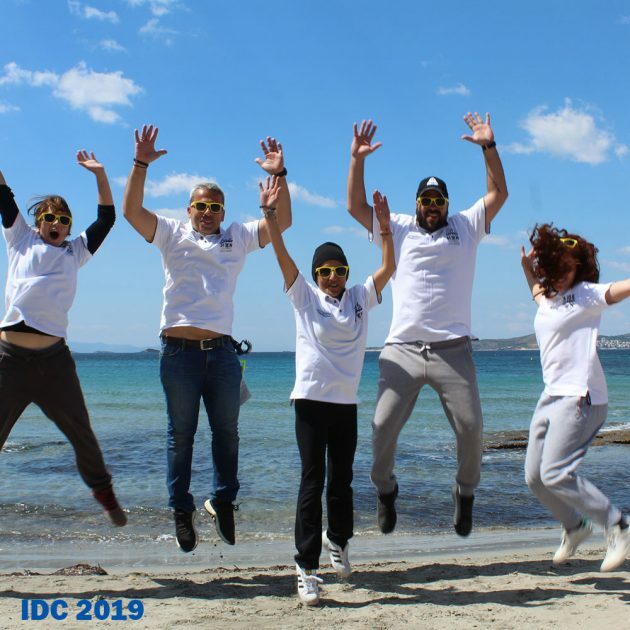 Ανακαλύψτε τη νέα μας σελίδα αποκλειστικά για την ελεύθερη κατάδυση!